Learning how to write well-composed English documents can be difficult. If you want to improve your English-language writing, follow the tips below. We’ll also provide a few exercises you can try to practice your writing. One of the best ways to learn how to improve your own writing is to read writing by others. Those who read a lot learn to recognise correct sentence structures, grammar usage and spelling. In addition, you can pay attention to how a work is structured to learn how to best structure your own work. However, you shouldn’t just read the same thing, such as newspaper articles or classic works of lengthy fiction, exclusively. The English language isn’t static, and there’s not just one correct style of writing. By reading those classic novels as well as blog posts, you can learn about the different ways in which the language is used. If you want to make your writing better, practice writing something every day. Whether it’s a blog post, part of the novel you’re working on or a few emails, you’ll get better at writing the more you do it. When you’re writing your own documents, whether they’re letters or novels, you might find it helpful to develop an outline of what you want to say before you start writing. This can help you make sure you cover the information you need to cover and help you organise the content. In addition, writing a first draft and then going back and revising your work to delete irrelevant information and add any necessary information can help you make sure you include everything you need to. For readers, documents that only use short, very simple sentences or words can be boring and repetitious. 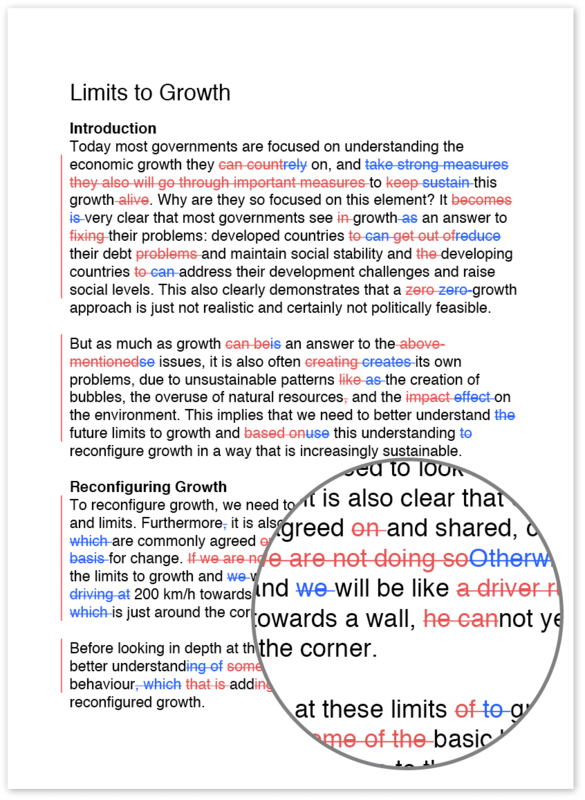 On the other hand, if a document only includes very long, complex sentences and an advanced vocabulary, readers may get frustrated as they try to figure out what those sentences and words mean. 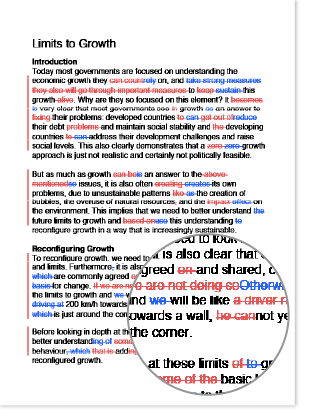 Help increase the readability of your document by using a mixture of sentence structures and vocabulary. It’s always best to write in the most straightforward manner possible. By keeping your text clear and concise, you will increase the likelihood that a reader will stick with your work and engage with your content. A wide range of online sources are available to help you improve your writing. If you’re not sure how to spell a word or whether you’re using it correctly, try an online dictionary. To help broaden your vocabulary, check out an online thesaurus (but remember not to go too crazy finding alternative words—sometimes simpler is better). Finally, if you’re looking for an answer to a tricky grammar question, visit the Grammar Girl for guidance. Before you send an email to its recipients, publish a blog post online or send your latest novel to a publisher, make sure you edit it. It’s not enough to just run the spelling check in your word-processing software, however. Spell check doesn’t catch everything (e.g. it doesn’t know whether you meant to use ‘to’ or ‘too’), and you don’t want to send out work that includes typos or errors. Either while you’re writing or when you’re done, give your work to someone else to read and ask for feedback. This is a great way to catch any lingering mistakes and to get an outside opinion on whether your meaning is clear. If your reader can’t understand what you’re trying to say, go back and revise your work so you convey the message you want. Create a blog on a topic that interests you and write posts for it. Even if you don’t share the posts with anyone else, this allows you to practice writing about something you love. If you read an article about an interesting topic, write about it in your own words. You can summarise the story or think about how you would have written the article differently. Find a picture online and write about what you think is happening in that picture. Look up the lyrics to a song you like and write about what you think led the songwriter to write that song. Write about a memory from your childhood as though you were telling the story to someone who has never heard it before.